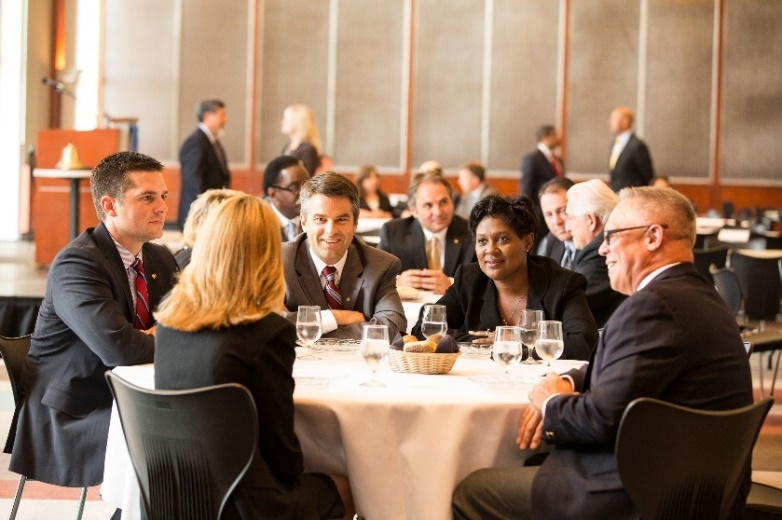 Beecroft Rotary is a diverse group of business people, professionals, working and retired, Australians, multinationals, young, old, female and male, and people with different experiences and perspectives. Our diversity and a shared desire to connect with others and exchange ideas to address the challenges facing our local community and communities around the world, makes us strong and able to take action to actively get involved in projects large or small, basic or complex. 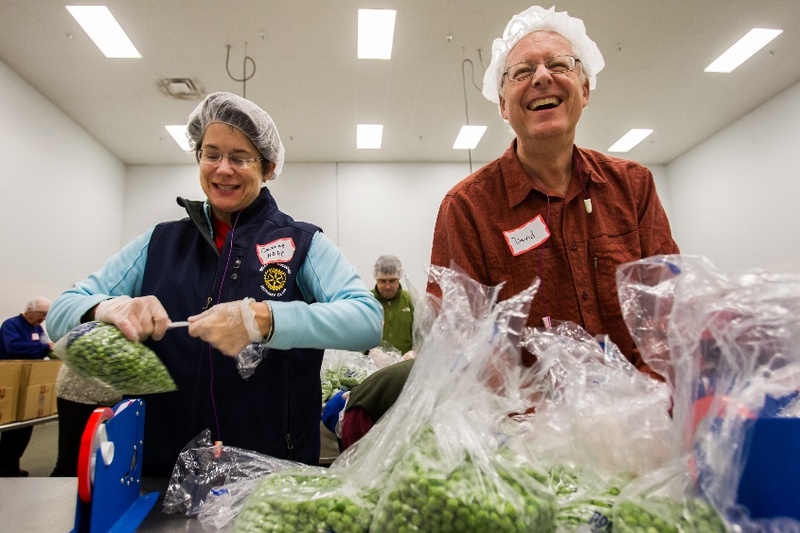 Our club is a proud part of this community and of Rotary International. Rotary is a global network of more than 1.2 million members who believe that great things happen when dedicated minds come together. With a billion-dollar Rotary Foundation to back us, we can change the world, one challenge at a time together. Rotary allows ordinary people like you and me to change the world by doing extraordinary things. By becoming a Rotarian, you can make a significant difference! Once a week our Rotarian members, who are people just like you, unite the power of one with the power of many by coming together to turn conversations into actions! We work to protect communities from preventable disease, keep women and children healthy, improve education and economic outcomes, create safe water and sanitation infrastructure, and make our community and the world a more peaceful place. It's life changing, it's exciting, it's knowing you are really making a difference. 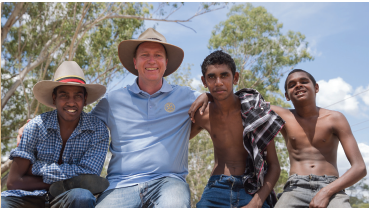 How has Beecroft Rotary made a difference? First Public Library in Ermera District, East Timor - constructed & implemented. An outstanding achievement with more than 12,000 locals visiting the library per month! Pride of Workmanship Awards recognising exceptional service of individuals in local businesses. Rotary Foundation. Ending polio — Partnering with the Bill & Melinda Gates Foundation, the World Health Organization, and UNICEF to end polio, once and for all. We meet on Monday Nights at Pennant Hills Golf Club at 6.30pm for 7.00pm and conclude at 8.30pm. At most of our meetings we have a guest speaker who talks about an area of vocational or community interest. Our meetings also include brief updates on our projects, events, strategies and social activities. If you would like to attend a meeting, or if you are a visiting Rotarian, please Contact Us before 10.00am Friday.